According to the Independent, in 2018 Brits are drinking 95 million cups of coffee per day, up from 70 million in 2008. Unfortunately, as consumption increases, so does the amount of waste produced as a result of coffee production – namely coffee husks. 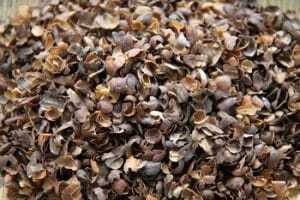 Coffee husks are the thin film that surrounds coffee beans removed at the milling stage of coffee production, as a waste product it currently gets left in piles to go mouldy. Annually, 1.35 million tonnes of husk waste is generated globally, of which the average coffee drinker contributes about 3kg. 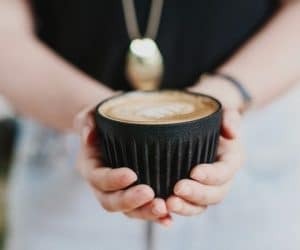 Our new supplier Huskee has created HuskeeCup*, a range of reusable hot cups made from the coffee husk waste that is generated from coffee bean production. By using coffee husks to produce HuskeeCup, hundreds of tonnes of waste material from the production of coffee is being recycled, helping to turn the waste into a valuable commodity for farmers. What makes HuskeeCup so unique is that it has specially designed fins that are not only an iconic design feature,but help to protect hands from heat, negating the need for a cup sleeve. Extremely durable, HuskeeCup cups don’t chip or crack easily, are dishwasher safe, and their unique thermal properties help to keep hot drinks hotter for longer. 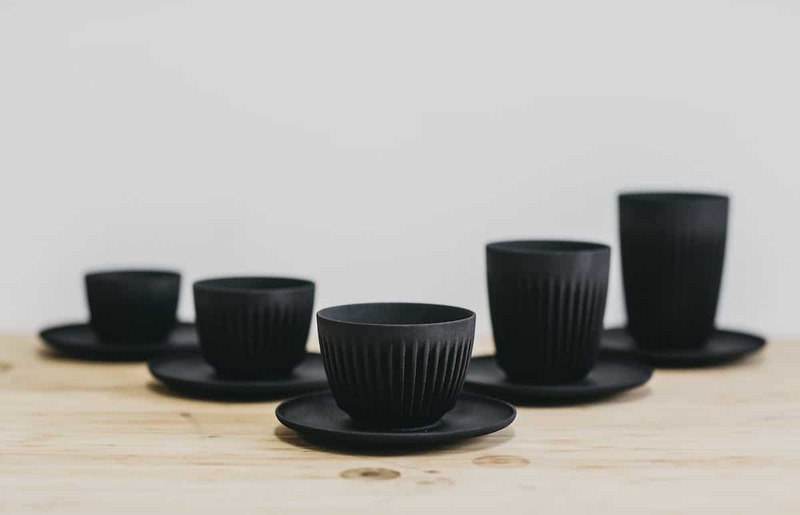 The HuskeeCup was developed with the help of Kickstarter crowd-funding platform, which helped to raise the funds needed to develop a new, durable material which can withstand the rigours of a busy café environment. Huskee exceeded their goal of raising $20,000, which is an indication of the level of consumer interest in this innovative new cup product. 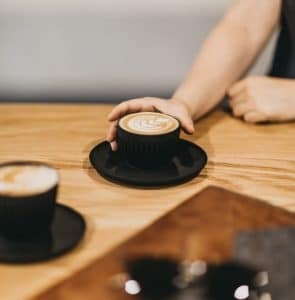 HuskeeCup is available in 12oz, 8oz and 6oz with universal saucers and lids, and can be used as a dine-in reusable hot cup or a travel mug for on-the-go applications. For more information about the HuskeeCup range view our informative pdf or get in touch with us today. *HuskeeCup Cups are BPA (bisphenol A) free, and FDA (Food and Drug Administration) approved food safe. One of the reasons coffee continues to be popular is because there are so many varieties.